Listen to their experiences as independent GreatFlorida Insurance agents in Florida's insurance market. Appointed with “A” Rated carriers, you will earn substantially higher commissions (from 15% to 21%) plus contingency bonuses. 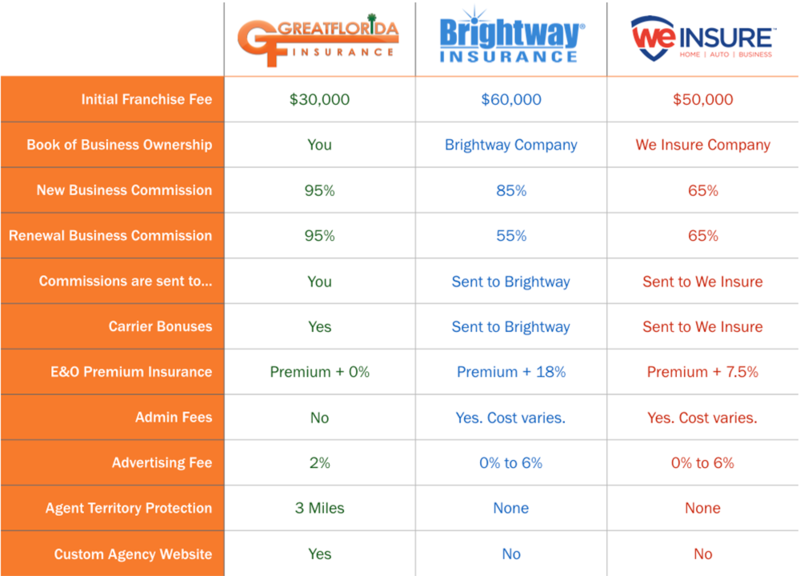 Competing insurance chains demand high percentages of your commissions for royalties. Please see comparison chart. 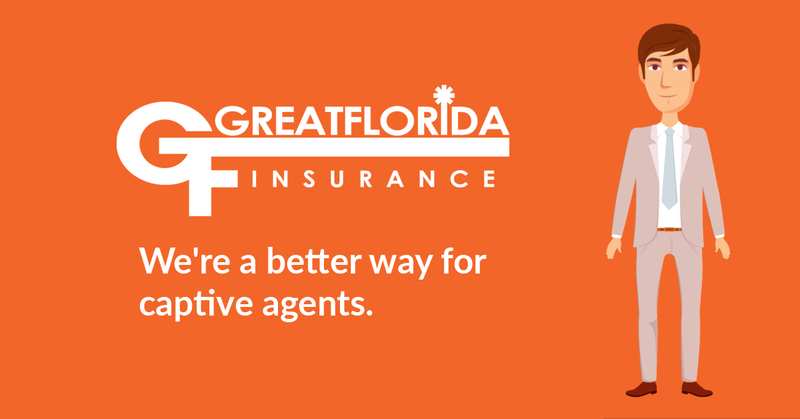 With GreatFlorida Insurance, YOU own the agency and the book of business. If you are contemplating opening your own agency, we can help you to do it correctly from the start. We give you access to the GreatFlorida Success System and keep you updated on the dynamically changing Florida insurance industry. We provide quicker, leveraged access to insurance carriers and innovative marketing techniques helping you enjoy quicker success as an insurance professional. *2-20 License and 2 years experience required. If you already own your own independent agency, we can assist you in having a greater impact in your geographic region. 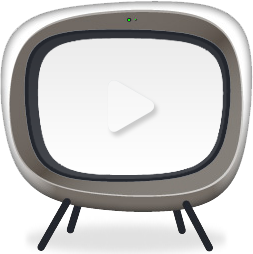 We give you brand awareness and the ever-growing power of internet marketing. Guided by over 30 years of experience in this industry, our GreatFlorida Success System can take your existing agency to higher profit levels. 1 Franchise information for Brightway Insurance & WeInsure Insurance is included in their Franchise Disclosure Documents.